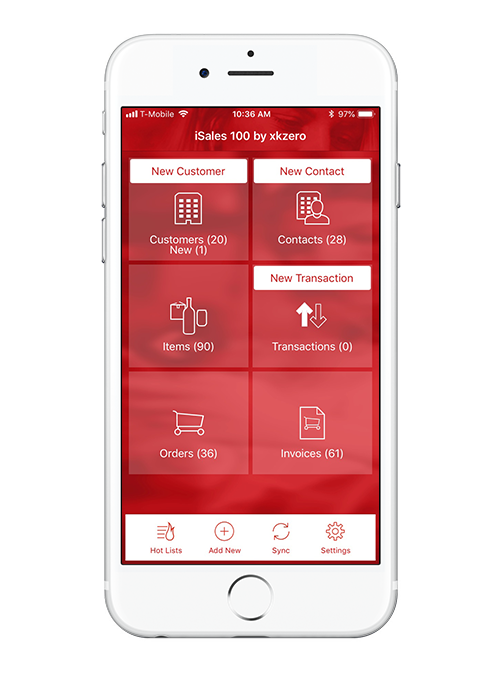 The best Sage 100 mobile sales solution for productive parts counter sales. With iSales 100 by xkzero you can create an all new experience for your walk-in customers. Your contractor customers need to move fast, and now with iSales 100, you'll be able to get them out the door even faster. Make sales or create backorders on the spot, eliminate duplicate work and save yourself and your customer all kinds of time. Best of all, by the time you've recorded the sale or taken the new order, all the details can already be back in Sage 100. Serious counter sales productivity. Easy as pie.